He is one of a half-dozen people I’ve seen panhandling around town today. “We usually see an increase in the homeless and transient population in the winter,” says LaDonna Gunn, the regional manager for Delta County Libraries. Many visit the library to get warm, use the restroom and get on the internet while waiting for the town’s sole shelter to open for the night. The library serves everybody who comes in, but its small staff is ill-equipped to deal with the mental and physical health issues of some of its homeless patrons, Gunn says. What Delta really needs is on-call social workers and physicians, but this community — population less than 10,000 — lacks the resources of cities like Denver. 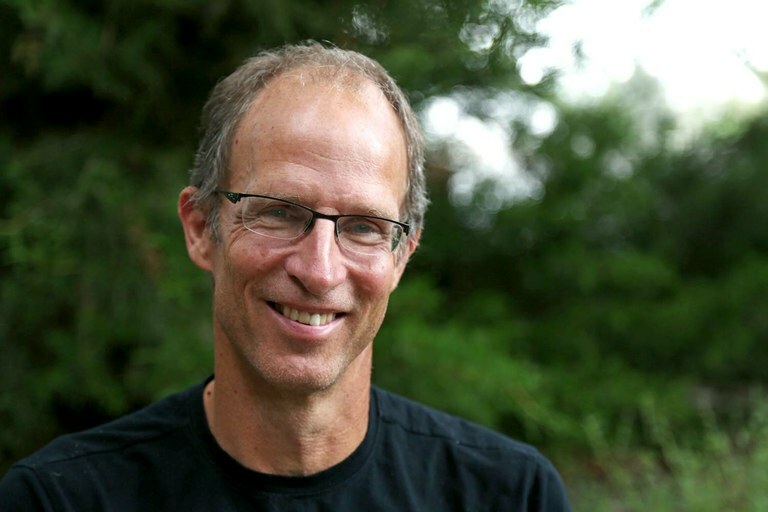 Gunn suspects that the problem is growing in rural areas due to the cost of housing in rapidly gentrifying cities, a theory backed by the U.S. Department of Housing and Urban Development. HUD — which counted more than half a million homeless in the country in 2017, up nearly 1 percent from 2016 — says there’s been a surge in the number of people living on the streets in Los Angeles and other West Coast cities, where rents have soared beyond affordability for many lower-wage workers. The overall homeless population in California, Oregon and Washington has grown by 14 percent over the past two years, and the number of those considered unsheltered climbed 23 percent to 108,000. The problem is especially acute for our country’s more than 5 million Native Americans, 70 percent of whom live in urban areas. 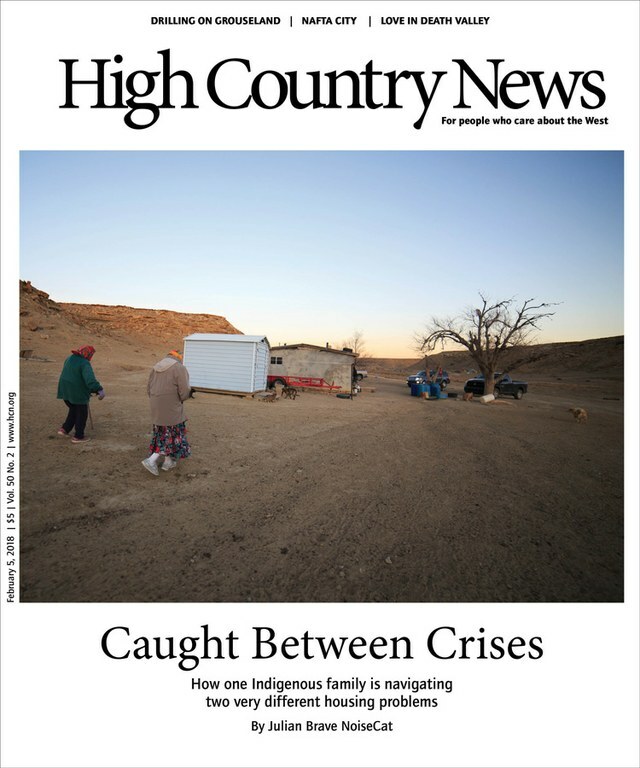 As Julian Brave NoiseCat, a member of the Canim Lake Band Tsq’escen, writes in this issue’s cover story, the struggle to find adequate housing, whether in Oakland, California, or on the Navajo Nation, is an intergenerational one whose roots go deep into the country’s troubled relationship with its Indigenous people. NoiseCat’s intimate portrait of a Navajo family, whose members live in both the urban and rural West, provides a glimpse into a reality most of us rarely consider. And it points to the immense challenges involved in helping the millions who have been sidelined in our brave new wealth-tilted economy.